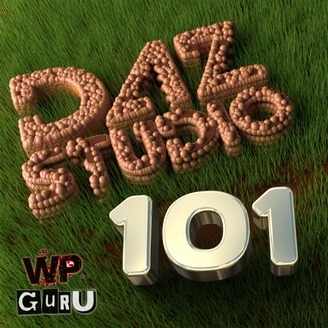 Join me in this foundation course on how to use DAZ Studio. 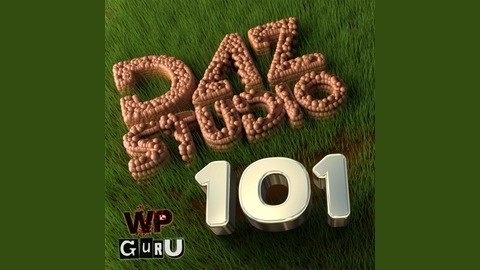 It covers everything from 3D concepts, installation, updates, how to use DAZ content, and takes you on your first steps to creating stunning photorealistic images. Think of this as a “3D for Humans” course, both for beginners and medium casuals alike. For more advanced concepts, check out Jay’s 3D Podcast.